Nikki is a Senior and first time Staff Writer for, The Highland Fling. 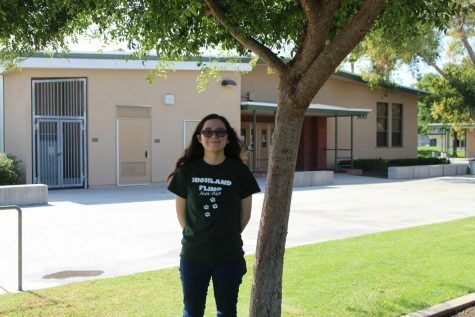 An avid reader, she has been part of the Helix Harry Potter club all four years at Helix. She loves animals, but is a cat lady more than anything. Nikki prefers writing about books or movies. You will soon see Nikki editing- her future career.